Many of us fantasize about a life with a near-endless supply of money. Be it robbing a bank, becoming a con-man or stealing valuable goods, there won’t be many people who can say that they’ve never thought about it. Thinking about it is one thing, but actually going through with the deed is another. Here we’ve compiled a list of the ten largest robberies to go down in history. While they aren’t all from people robbing banks, the amount of money they’ve stole is astonishing. Let’s just hope reading through this won’t give you any stupid ideas, because let’s face it, you won’t have the skills necessary to pull off a daring robbery. 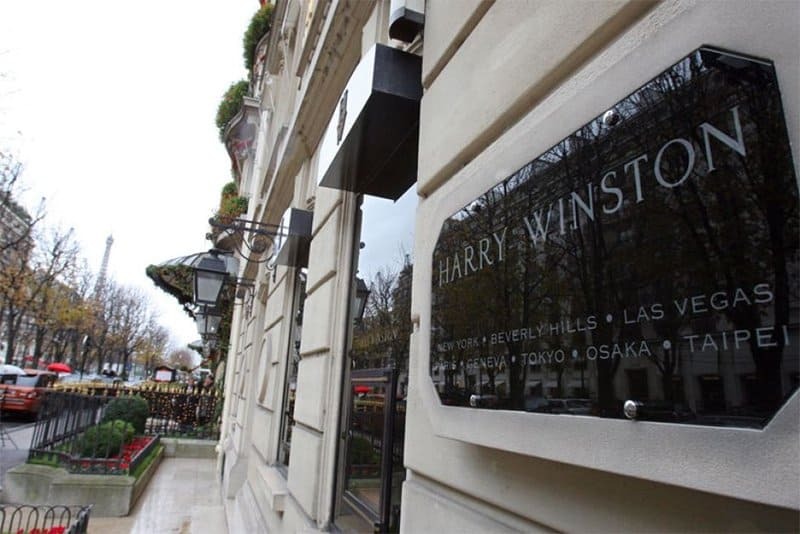 Harry Winston, a renowned jewelry store, was robbed on 5th December, 2008. Four armed men entered the store, forcing staff to loot the storage area while they cleaned out the display cases. These individuals made off with an estimated $108 million. No shots were fired during the robbery, however 25 individuals were arrested with ties with the crime. On the weekend spanning February 15th to February 16th, 2003, the Antwerp Diamond Center was robbed of over $100 million in gems. The mastermind behind the heist, Leonardo Notarbartolo, had planned the robbery for over two years. Notarbartolo rented an office in the diamond center, and posed as an Italian diamond merchant. He led a team of five individuals who carried out the heist. Notarbartolo, was subsequently arrested when authorities found DNA evidence linking him to the crime scene and footage from security cameras. Notarbartolo was tried and jailed for ten years, however he has since been released on parole. The diamonds remain unrecovered. 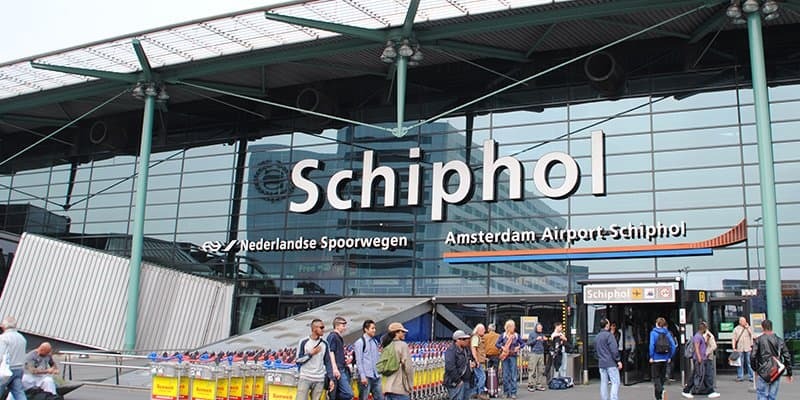 On February 25th, 2005, the Schiphol Airport in Amsterdam became the location for one of the largest ever diamond heists. An estimated $118 million worth of diamonds, both cut and uncut, were stolen. Though most robberies require extensive plans and every detail of the event thought out, this heist was largely unplanned. Two weeks prior to the robbery, four men stole KLM uniforms and a cargo truck (KLM is a major airline for the Netherlands). On the day, the thieves drove directly to the truck containing the precious stones, forced the drivers out at gun-point and stole the truck. The Knightsbridge security deposit robbery took place on July 12th, 1987. The mastermind behind the robbery, Valerio Viccei, moved from Italy to London in 1986. Viccei was wanted in Italy for ties to 50 armed robberies. Viccei gained help from the managing director of the center, Parvez Latif, whom was heavily in debt. 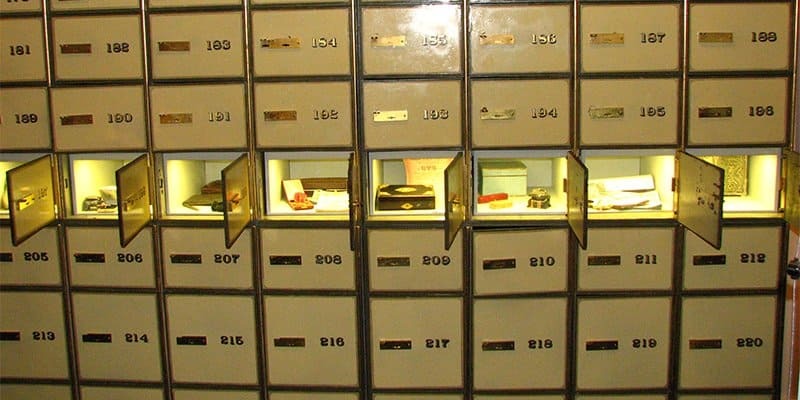 On the day of the robbery, the two men went into the safe deposit center, wanting to open their own safety deposit box. Once they gained access to the vault, they produced handguns and subdued the staff. An estimated £60 million was stolen, which, considering inflation, is approximately £137 million as of 2014. Viccei and his accomplices were later caught, since forensic investigators recovered a Viccei’s bloody fingerprint at the crime scene. Viccei was sentenced to 22 years imprisonment, however died in 2000. On January 20th, 1976, a group associated with Yasser Arafat’s Palestine Liberation Organization broke into the British Bank of the Middle East in Beirut. Rather than using meticulous planning and an undetected entry, the group of robbers blasted their way into the bank. The bank had an adjoining wall to a Catholic church, which the robbers used as their entry point. Upon entering the bank, with the help of a Corsican locksmith, the vault was breached and the contents looted. 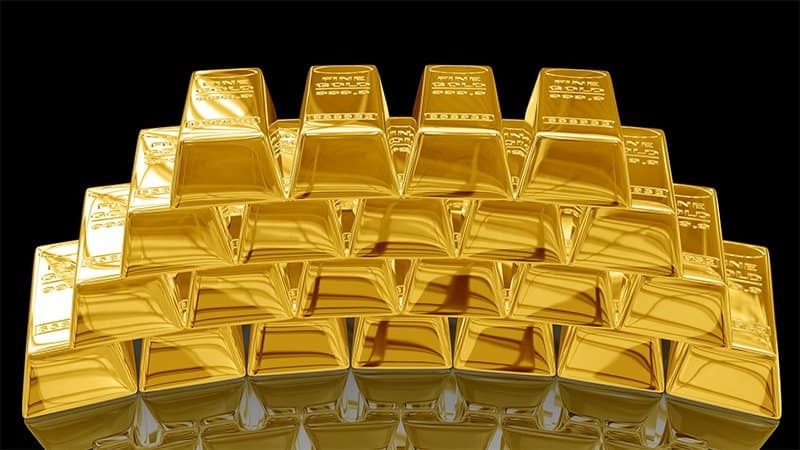 Gold bars, currency, stocks and jewels were stolen, with a value believed to be between $20 and $50 million. Through inflation, the value today would be anywhere between $100 to $250 million. On January 12th, 2007, the Dar Es Salaam bank in Baghdad, Iraq, was robbed. Employees shown up for work in the morning and discovered that the doors were unlocked and the vault cleaned of money. It is believed that three guards working at the bank were behind the robbery, however no one has ever been caught for the crime. Furthermore, all of the $282 million which was stolen from the bank has not been recovered. 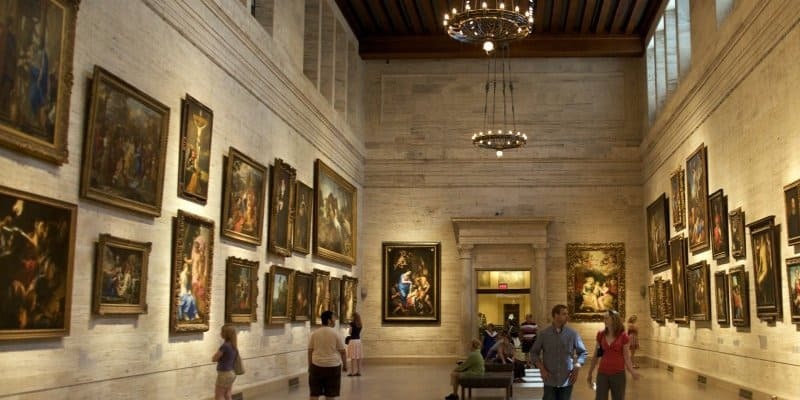 The Boston Museum was subject to a robbery on March 18th, 1990. Two men gained entry into the museum through disguising themselves as police officers. The men convinced two inexperienced guards that there was a disturbance call. Once they gained entry, they handcuffed the two guards in the museum basement. The ‘police officers’ spend the next 80 or so minutes collecting twelve pieces of art and surveillance tapes. It was believed that the men had little-to-no knowledge of art, as they did not take the most valuable paintings. To this day, neither the men nor the $300 million worth of art have been seen. On May 2nd, 1990, John Goddard was transporting Bank of England Treasury bills when he was mugged. The mugger managed to retrieve Goddard’s briefcase, which contained 301 Treasury bills. 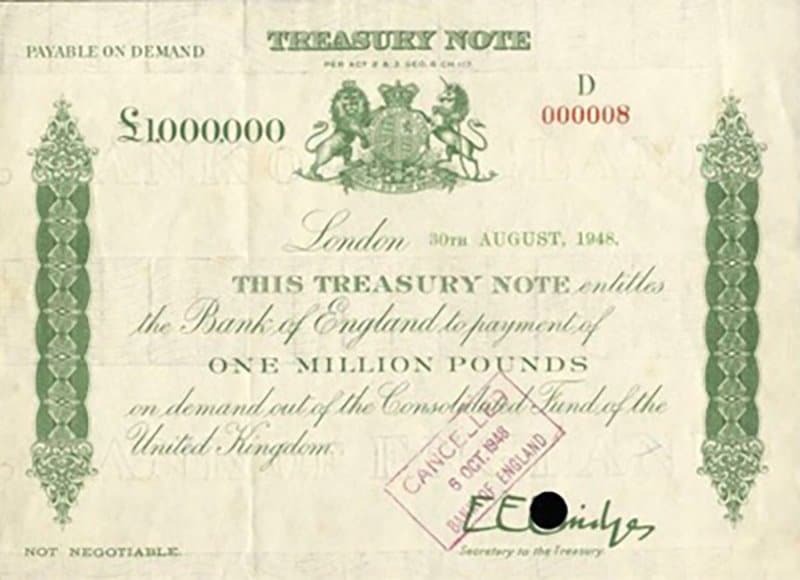 The bonds contained in the briefcase were valued at £292 million; with the majority of the bonds having a value of £1 million. Police believed the mugging was carried out by Patrick Thomas, however he was later found dead with a gunshot wound to his head. Keith Cheeseman was arrested in connection to the mugging and received a 6 and a half year sentence. On March 18th, 2003, Saddam Hussein sent his son, Qusay, to make a withdrawal on his behalf. The withdrawal in question, $1 billion dollars, comprised of $100 bills. Qusay was later killed by US forces, and Saddam Hussein was found hiding in a hole in the ground. 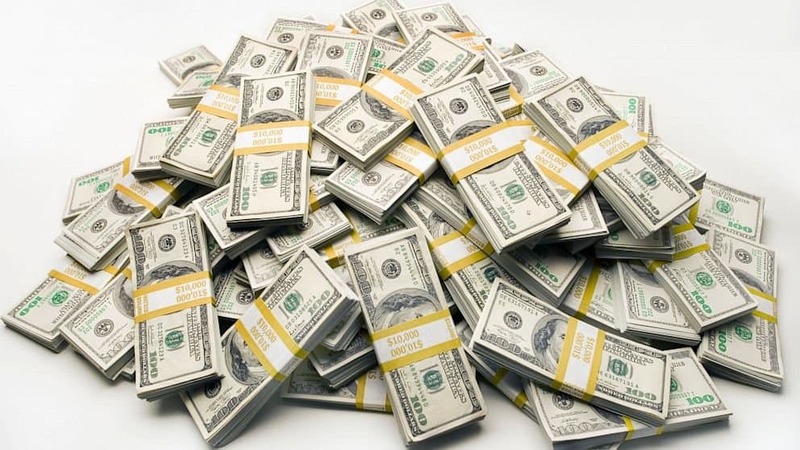 In total, $650 million was retrieved; the other $350 million has never been recovered. The computer security company, Kaspersky Lab, estimates that $1 billion has been stolen in cyber attacks, originating back in 2013. 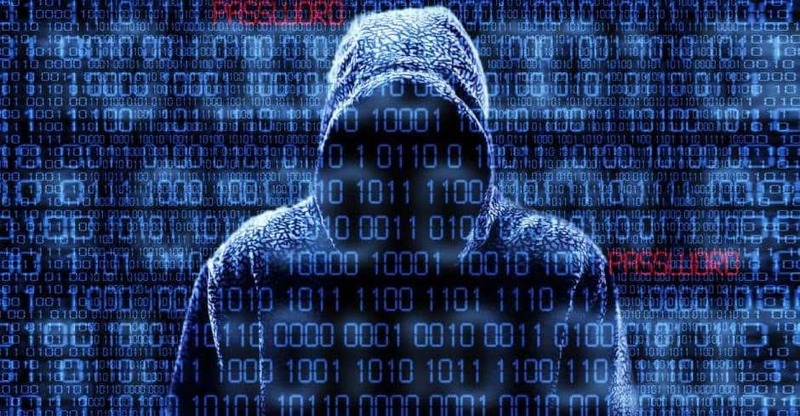 The cyber attacks themselves were achieved through the use of computer viruses which infected company networks, namely banks. The hackers would then study employees using the banking programs, and from there the hackers would modify client’s bank accounts and steal money. Over 100 institutions were targeted, with the majority being in Russia. The individuals behind this massive robbery also hacked ATMs. The perpetrators were able to make the ATMs start dispensing money, which would then be collected by nearby accomplices.